As you know, we’re in full swing with production on “Maximum Overdrive” and we’re ready to reveal the first set of vehicles. 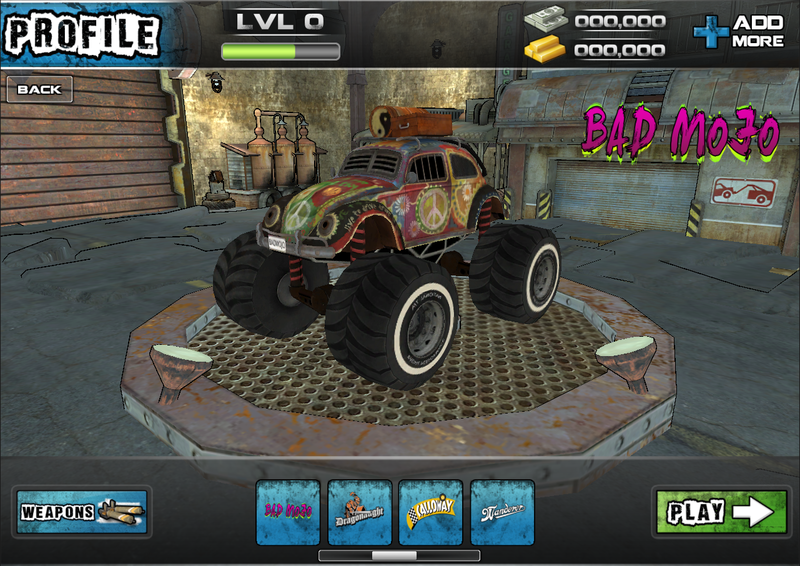 Over the next week we will be showcasing all of the vehicles for Overdrive. 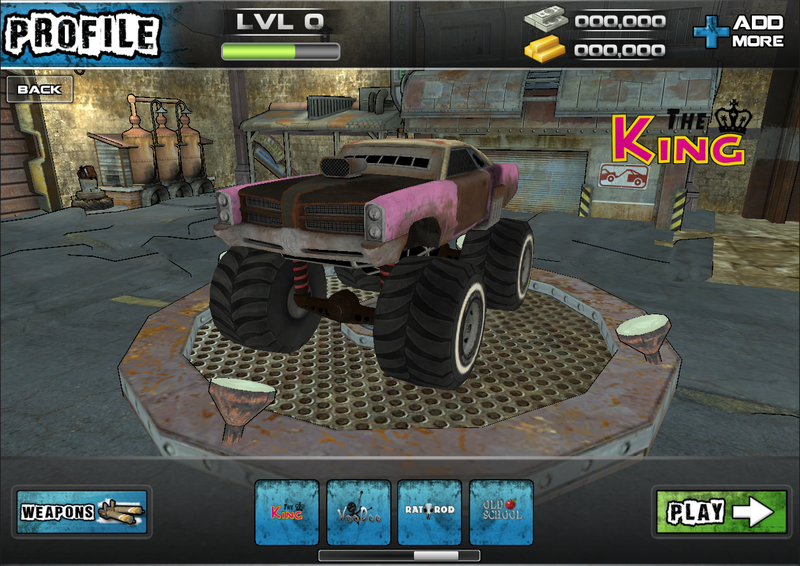 We have a total of 15 vehicles slated for the games launch, so we will be posting three new cars each day. So without further ado, here are the first 3 post-apocalyptic machines to wet your appetite. 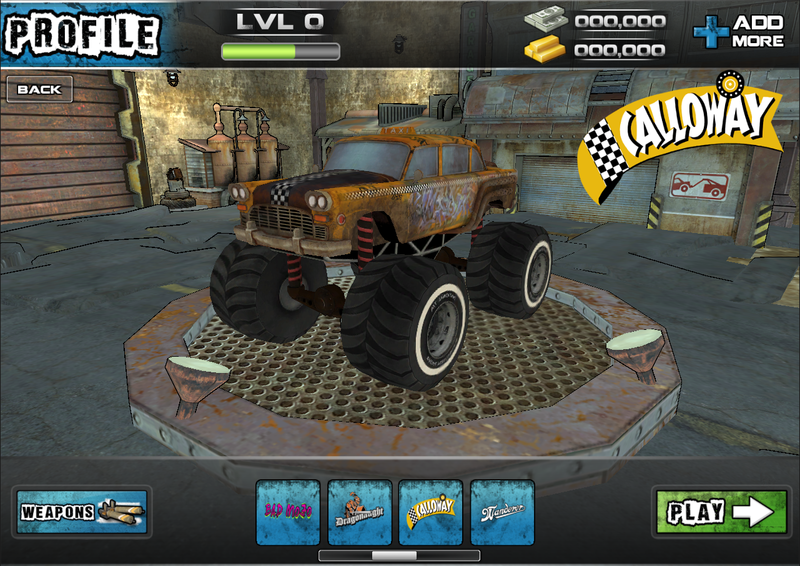 « Maximum Overdrive… It’s Heavy!